Nickelodeon’s SLIMEFEST completely lived up to its name today, turning thousands of Melbourne kids GREEN at Margaret Court Arena. 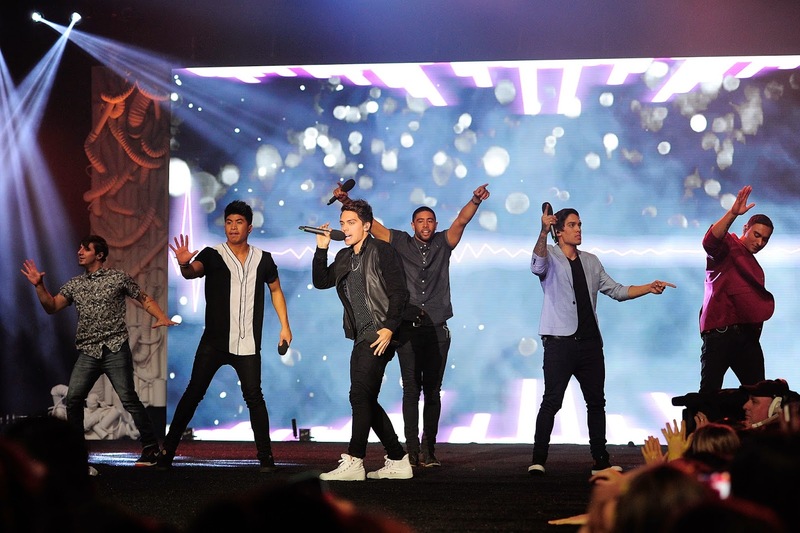 Hosted by Delta Goodrem, the epic event featured tonnes of slime, stunts and performances by international headliner Omi, Havana Brown, G.R.L., In Stereo, Mashd B Kutcher and Megan Nicole. Delta was in charge of the slime and didn’t disappoint, unleashing slime mayhem on the excited Melbourne crowd. Go, Delts! SLIMEFEST 2016 will be heading to Sydney for two more shows (11am and 6pm) on Friday 30 September. 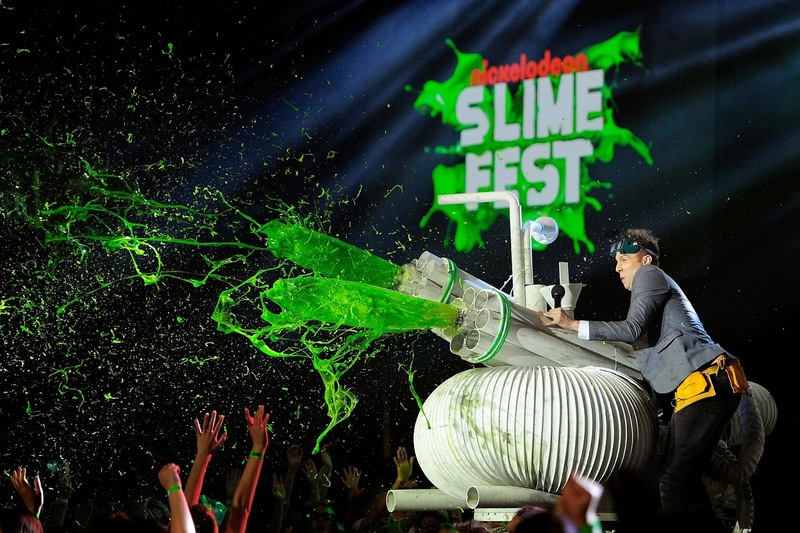 The SLIMEFEST 90 minute special will air exclusively on Nickelodeon on Friday 30 September at 6pm. Tickets are available for both Sydney shows via SLIMEFEST.COM.AU. Ticket options include: Premium Mosh (mega-slime-action), Standing Floor (moderate-slime-action) and Seated (no-slime-action). 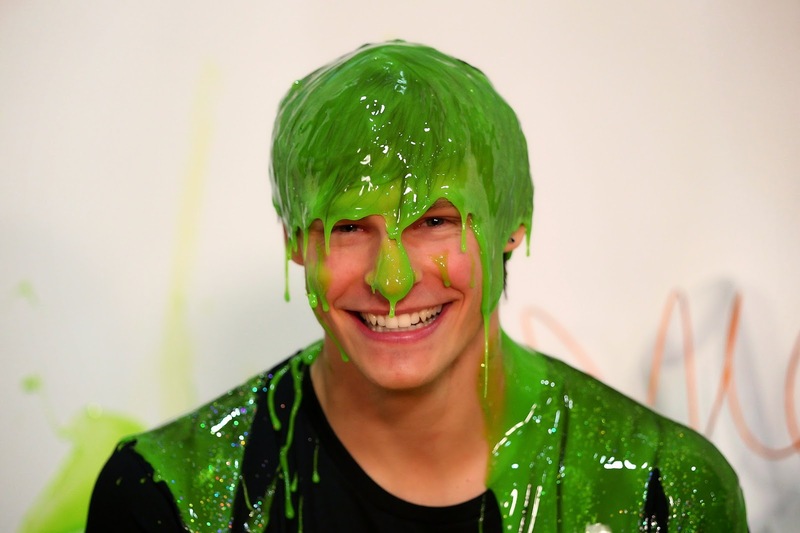 Here is the action from the 2015 Slimefest. And here is the action from 2014 Slimfest.